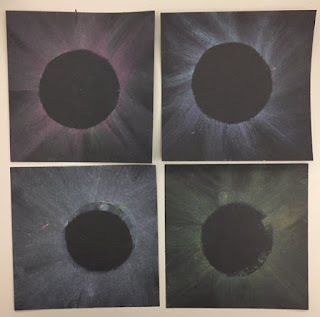 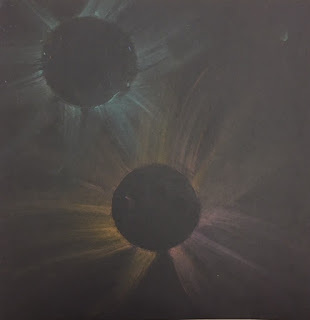 Ms. Nasser's Art Studio: Total Eclipse of the "Art"
Total Eclipse of the "Art"
It seems like ages ago now but I wanted to share our first 3rd grade project of the year! So many 3rd grade artists were excited to talk about their eclipse viewing experiences. 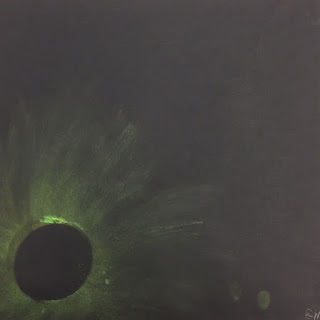 I was so impressed with how many made their own viewers too. 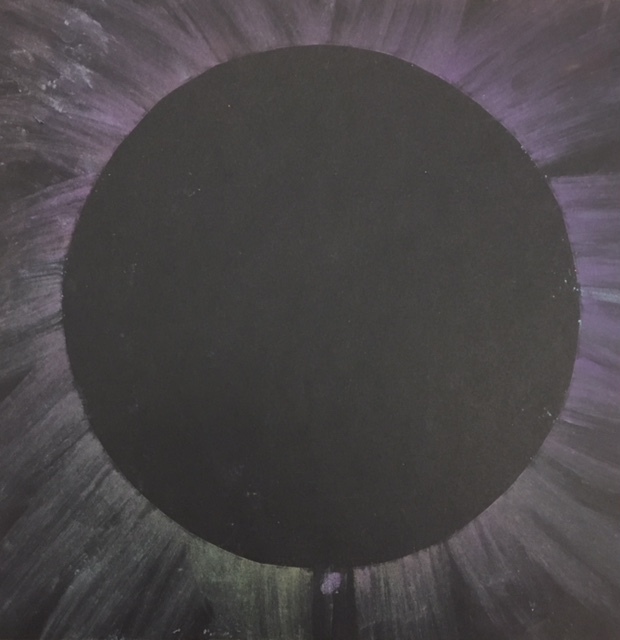 A few students even shared their travels to see a total eclipse with us! 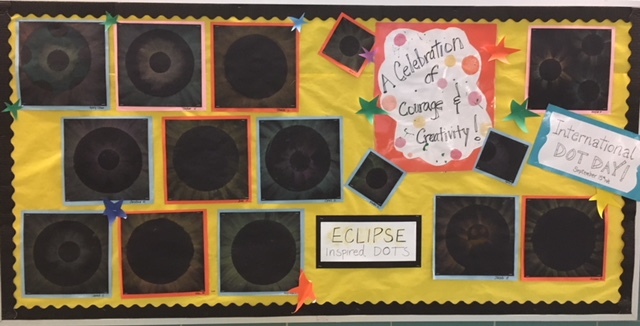 We used this years solar eclipse and Dot Day as inspiration to create Eclipse Dots. 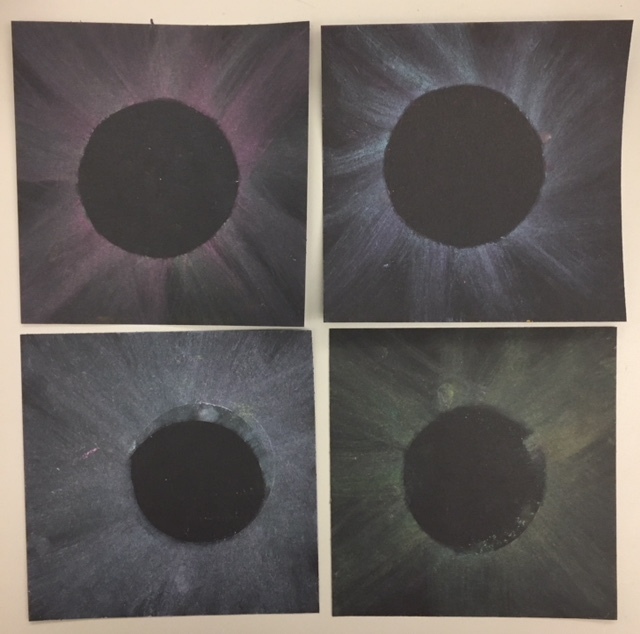 I love how each student had a different take on their eclipse dot art. 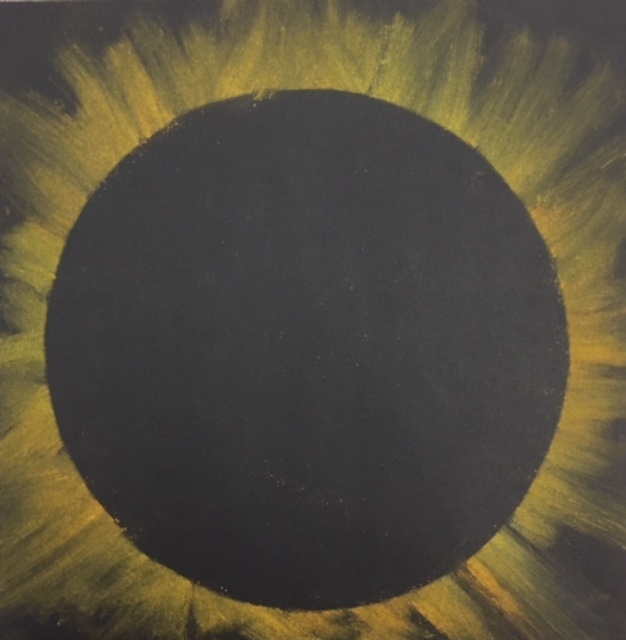 Did you have eclipse fever? Check out this video for DIY cereal box viewers just in case you want to get ready for 2024 early! 3rd Grade Leaf Prints = Crowd Pleaser!